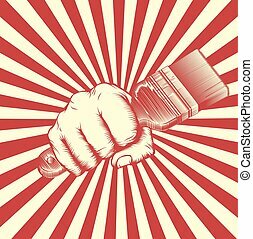 Soviet propaganda poster style fist. 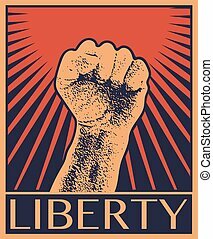 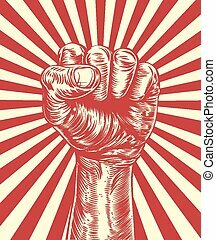 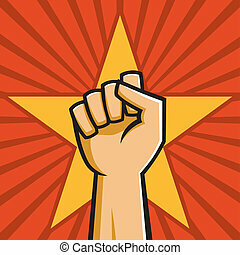 Soviet cold war propaganda poster style revolution fist raised in the air. 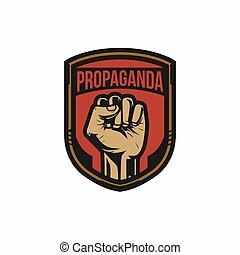 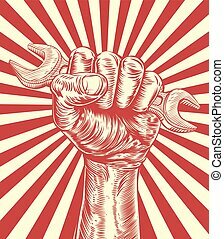 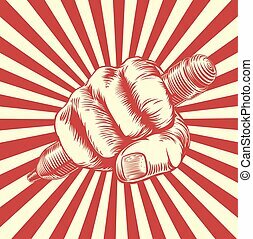 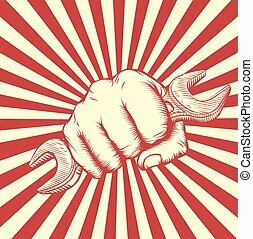 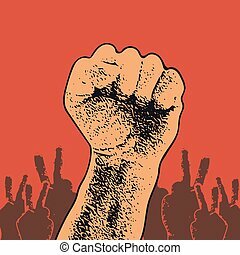 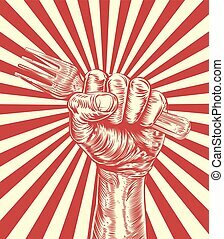 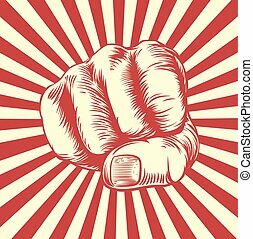 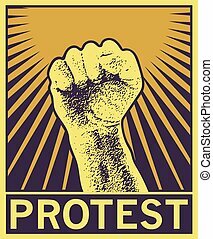 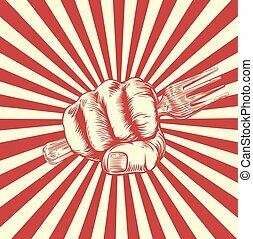 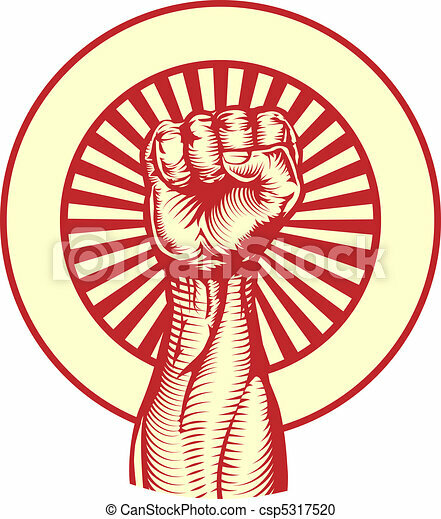 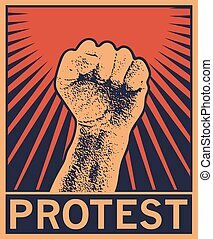 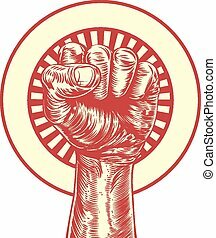 Vector Illustration of a fist held high in the style of Russian Constructivist propaganda posters. 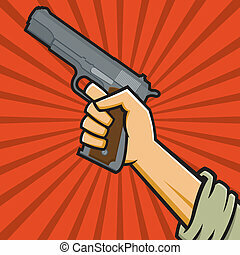 Vector Illustration of a fist holding a pistol in the style of Russian Constructivist propaganda posters. 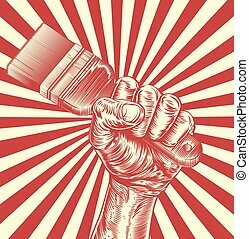 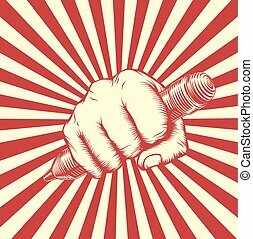 Hand Up Proletarian Revolution - Vector Illustration Concept in Soviet Union Agitation Style. 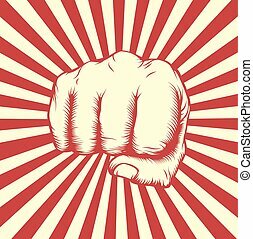 Fist of revolution. 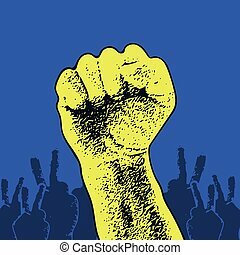 Human hand up. 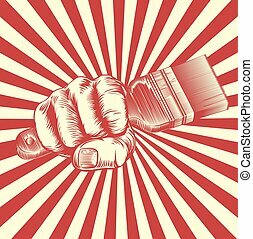 Red background. 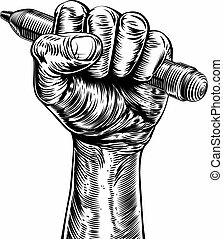 Design element. 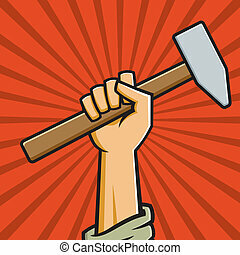 Vector Illustration of a fist holding a hammer in the style of Russian Constructivist propaganda posters. 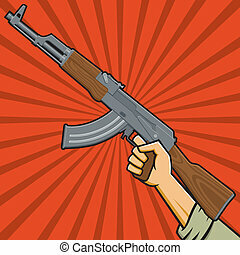 Vector Illustration of a fist holding an assault rifle in the style of Russian Constructivist propaganda posters. 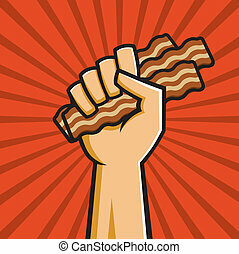 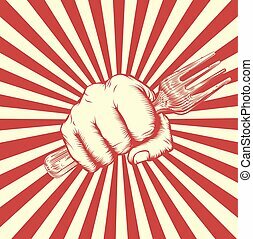 Vector Illustration of a fist holding bacon in the style of Russian Constructivist propaganda posters.